Solly Msimanga Archives - SABC News - Breaking news, special reports, world, business, sport coverage of all South African current events. Africa's news leader. 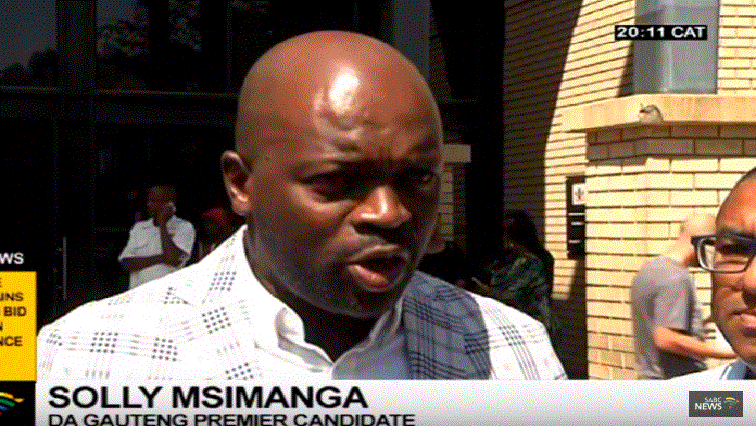 Home » Posts Tagged "Solly Msimanga"
The DA has escalated its objection to the ANC’s list for Parliament and Provincial Legislature’s candidates. 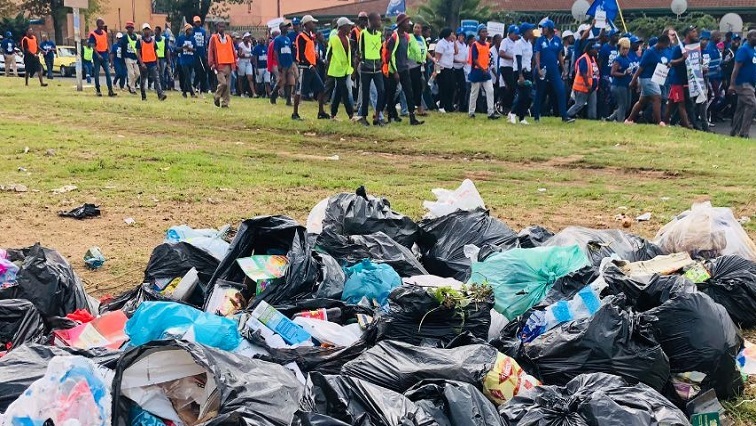 The Democratic Alliance (DA) has called on the West Rand District Council to release a forensic audit report into money invested in VBS bank. The party also wants the council to take action against those implicated in the VBS Bank scandal. 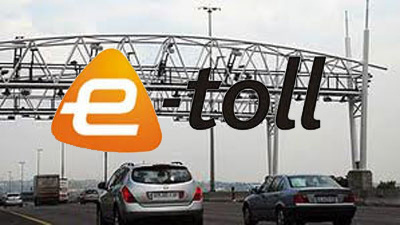 DA Gauteng Premier Candidate, Solly Msimanga will create a bonfire using hundreds of Gauteng residents’ e-toll statements outside Sanral offices in Rooihuiskraal in Centurion. 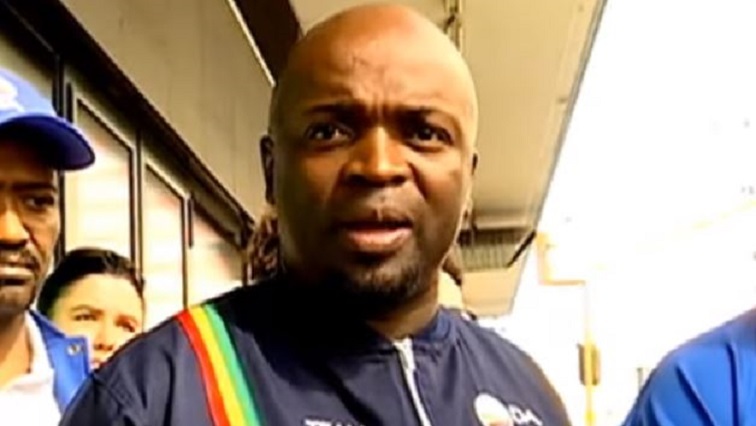 The Democratic Alliance’s (DA) Gauteng Premier Candidate Solly Msimanga and other party members have been barred from conducting an oversight inspection at the Chris Hani Baragwanath Hospital in Diepkloof, Soweto on Thursday.